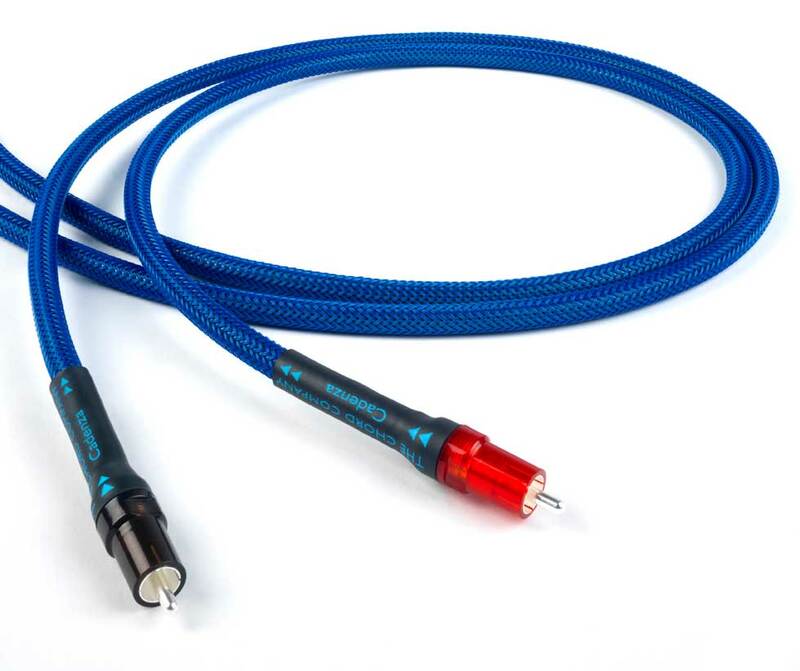 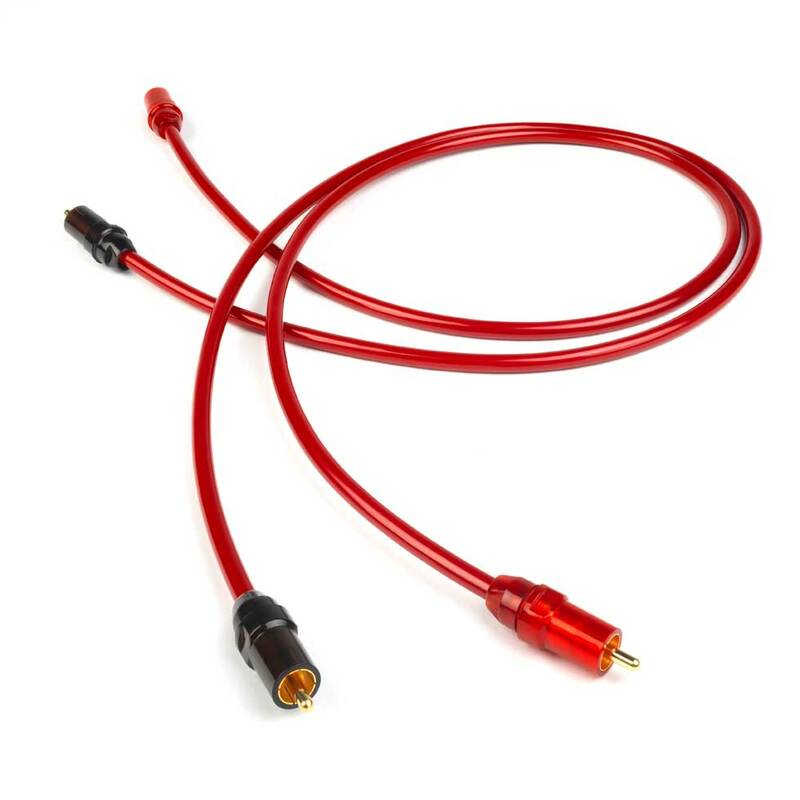 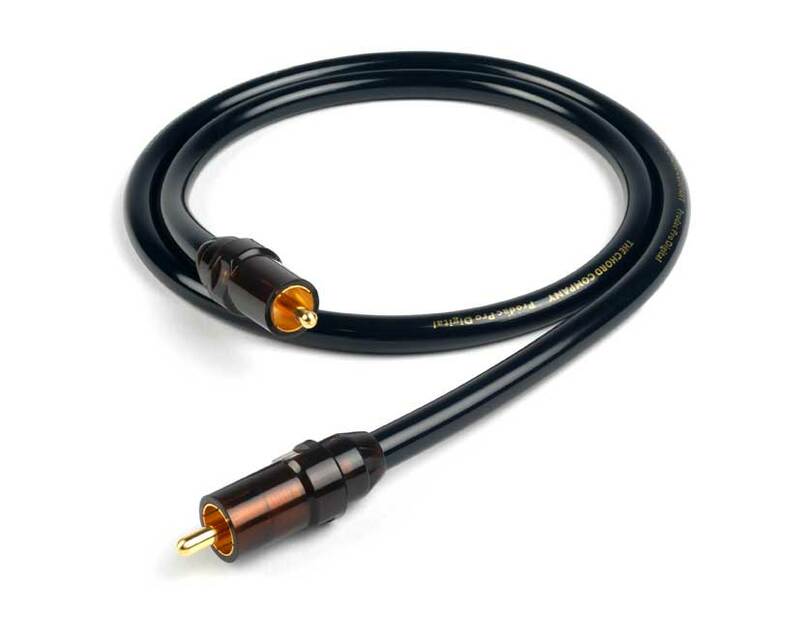 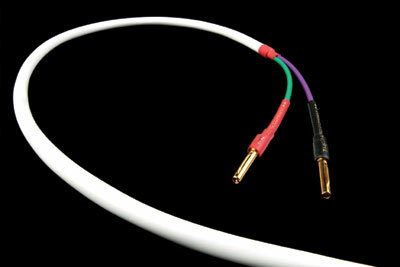 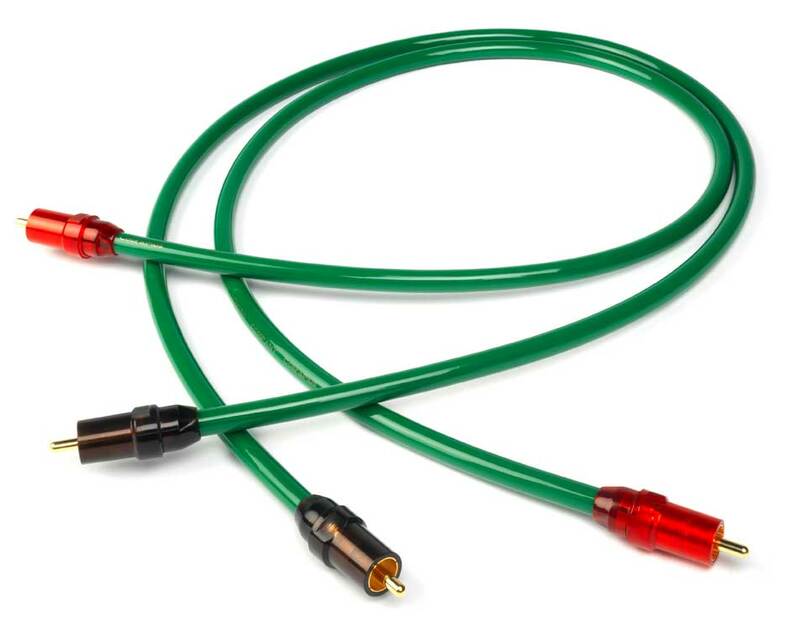 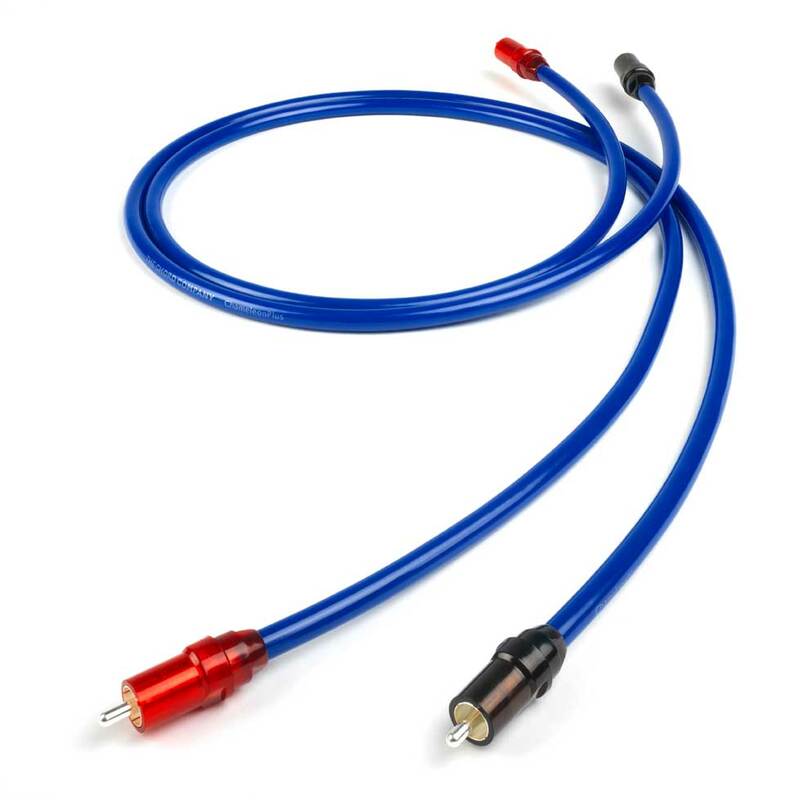 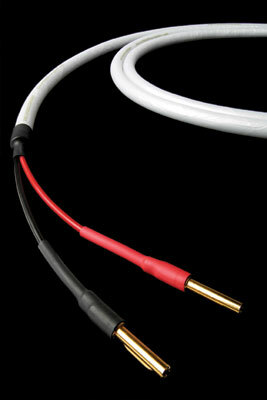 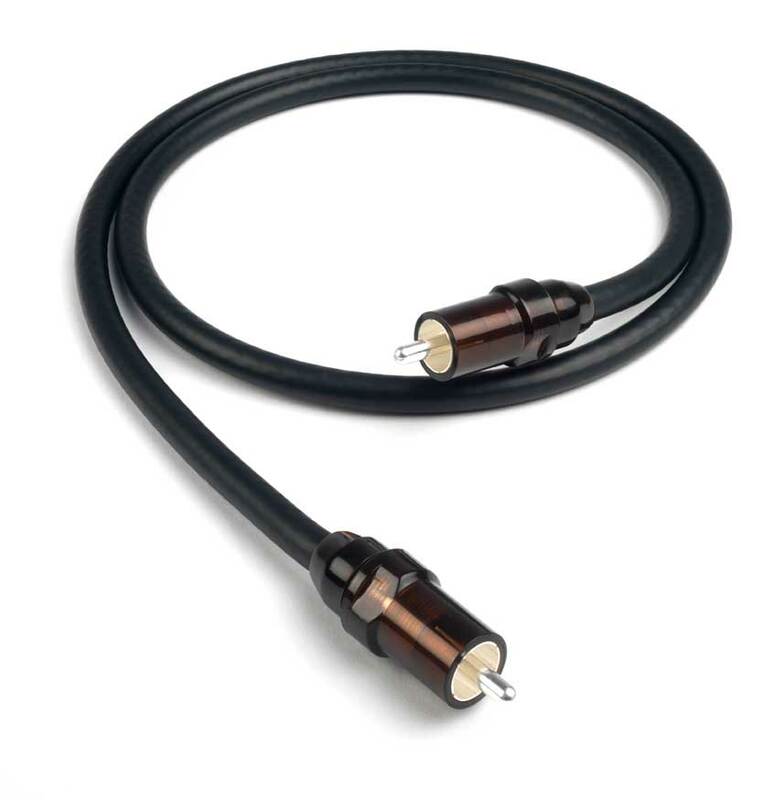 The Chord Company designs, manufactures and sells award-winning cables for hi-fi, home cinema, HDTV, 3DTV, gaming, custom install, in-car audio and pro audio. 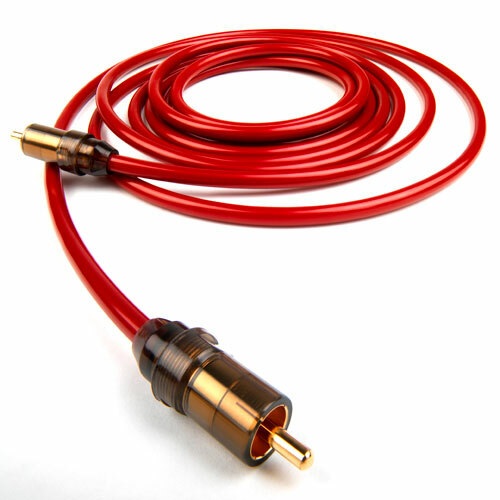 Since 1985, The Chord Co has been producing high quality cables, allowing you to get the best from any level of equipment and the maximum enjoyment from your music, TV, film and games. 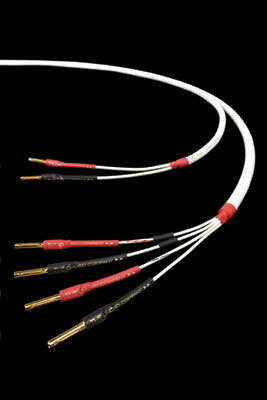 Chord cables are assembled to the highest standards at their facility near Stonehenge, Wiltshire, England.